In her heyday, supermodel Nastasia Urbano was reportedly banking a million dollars a year for just 20 days of work, and she was rubbing shoulders with the uber echelon of celebrities during the ’80s, from Andy Warhol and Jack Nicholson (she almost went to Maddona’s nuptials to Sean Penn but her boyfriend at the time was too hungover to attend). 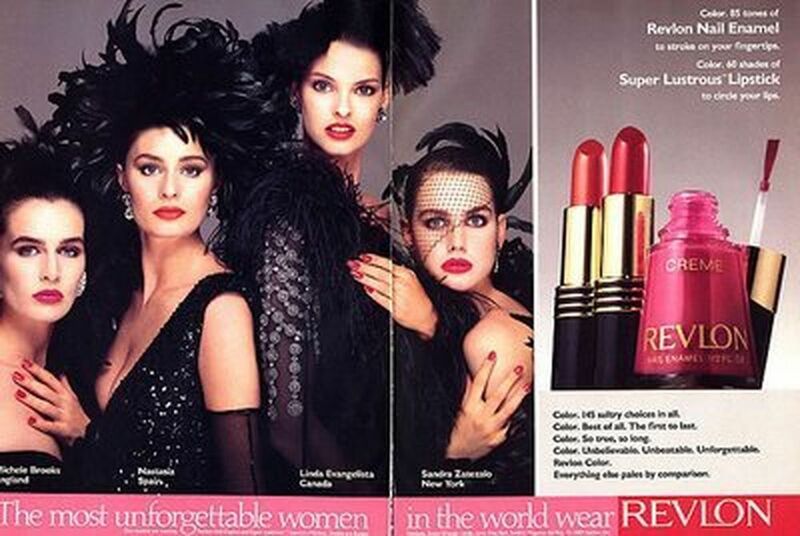 Appearing on the cover of Vogue in 1981, Nastasia also fronted campaigns for Revlon and Yves Saint Laurent. Today, however, the 57-year-old’s life couldn’t be any more different from the jet-set lifestyle of VIP parties, designer clothes and luxury mansions that she was previously was accustomed to. The once-feted model is homeless and lives on the streets in her native Barcelona after her husband “left her with nothing but the clothes on her back”. The couple has several children. Now her friends are rallying around her, attempting to help her get her life back on track. Daniel Mirabal Gallego-Díaz, a friend of the former model, has started a GoFundMe page to get her off the streets and into a home. 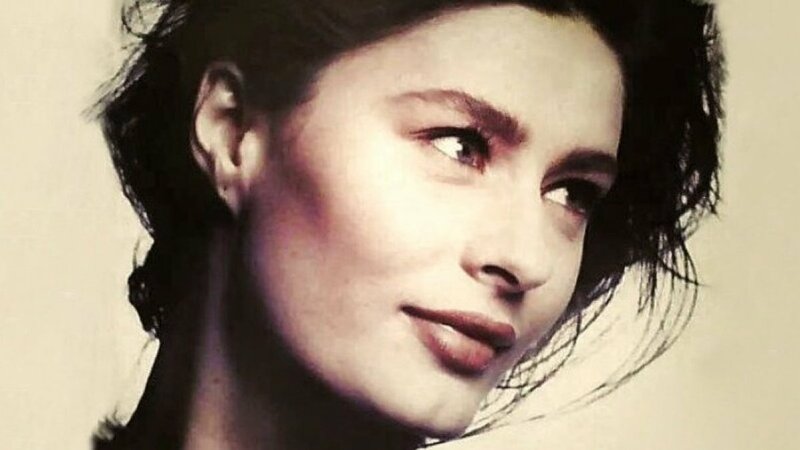 One of the best top models worldwide in the 80’s is going through a terrible time with many difficulties to have a decent life. She has nowhere to live and she has no money to cover her basic needs … She needs to rent a small apartment, she needs to cover three months of deposit, she needs to buy the basic things to feel normal again. She wants to start over: “I would like to live with dignity, I am exhausted to go surviving. From the deep of my heart, thank you very much to all of you who are helping me. “... If maybe you belong to the world of fashion, or if you have ever been touched by some of her fashion editorials, if you ever realized that most beautiful dreams can sometimes turn into nightmare, if you ever felt helpless but surrounded by many people, please help Nastasia! As little as you can, it’s already a lot for her. All the friends and colleagues who know her we know that she would do it in the same circumstances. Nastasia is still the same sweet, nice, generous and noble woman that when she was 20 years old. But her flight has been broken. We can now show the world that you should not always sacrifice a bird of paradise when she has broken wings. We can cure them and help her to raise the flight again. Do you believe in second chances? So far, the public and her former peers are coming to her rescue, to give her some sort of semblance of a life back. To learn more or to contribute, click HERE. Thank you for covering this. I am a friend of Nastasia. 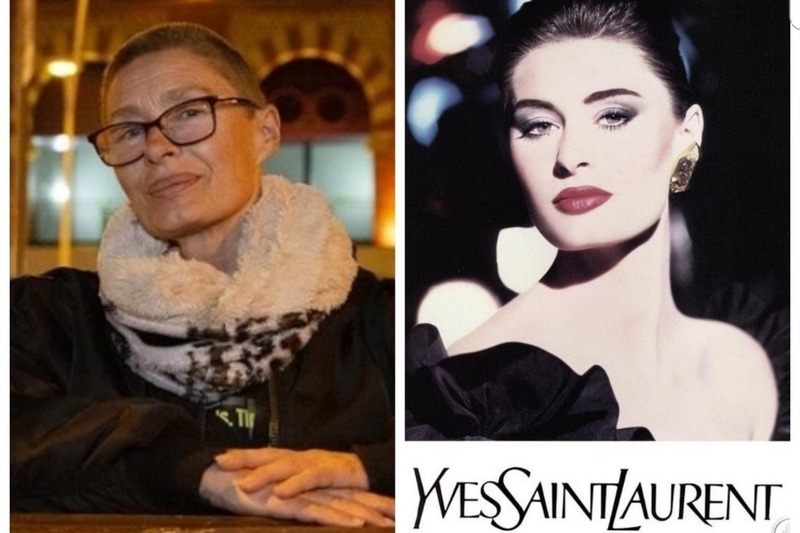 I did not know her in the 1980s – I was only a fan of her work – but I connected with her on social media, and she is a very dear woman. 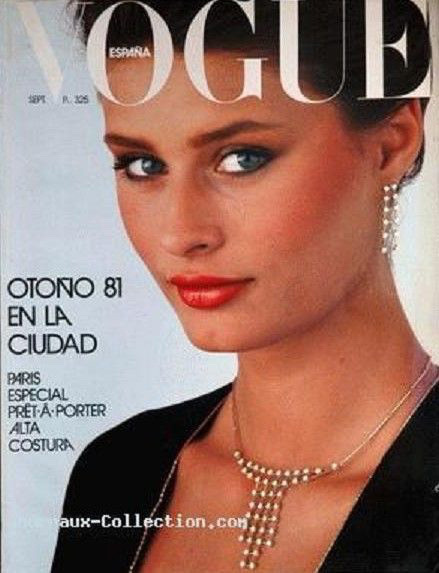 She has never acted haughty or self-important just because she was a top model in the eighties. She is as likely to post pictures and videos of herself in plain clothes with no makeup, dancing to old disco records or petting her dog, as she is likely to post pictures from her portfolio. Nastasia could be your neighbor, or the woman you meet and chat with at the supermarket. A woman as unassuming and as sweet as she is needs help in her most desperate hour.